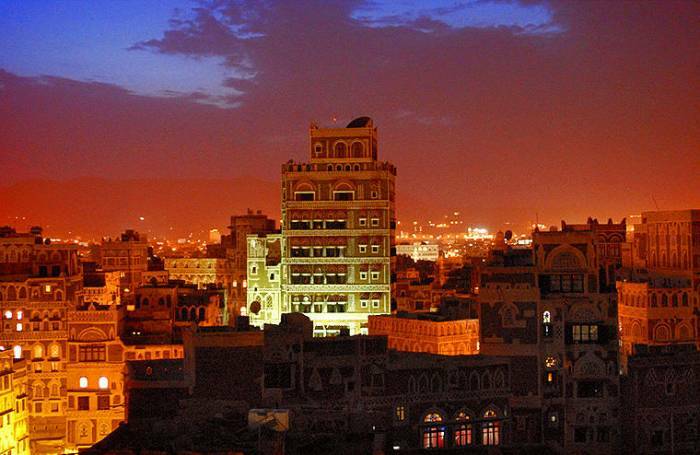 The 4 * Burj Al Salam Hotel, which name means the Peace Tower in terms of Arabic, is situated practically in the center of the Old Town. 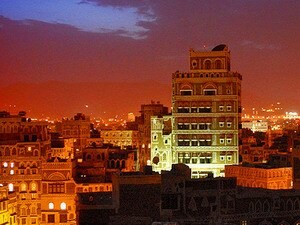 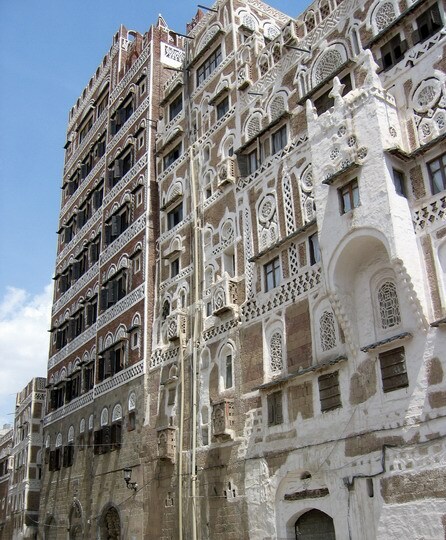 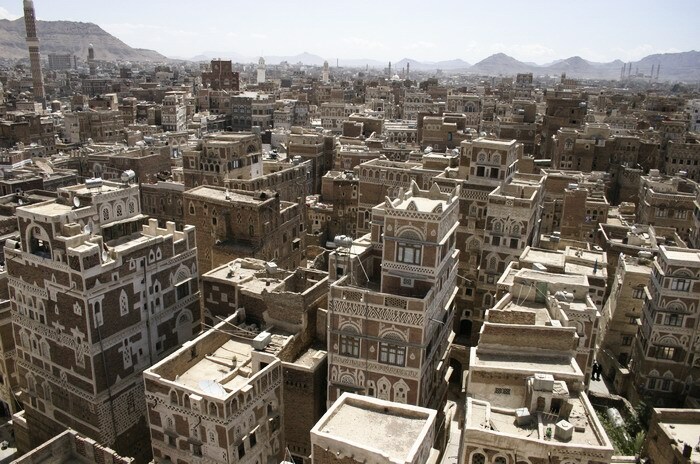 It is the highest building (8 floors) of a traditional Yemeni style. 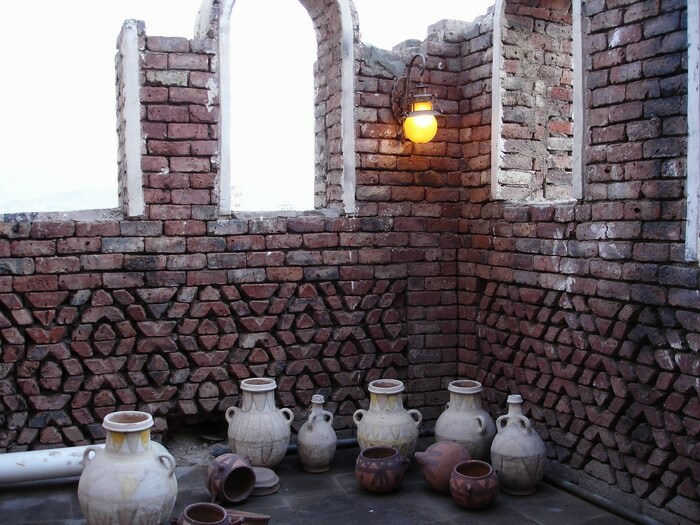 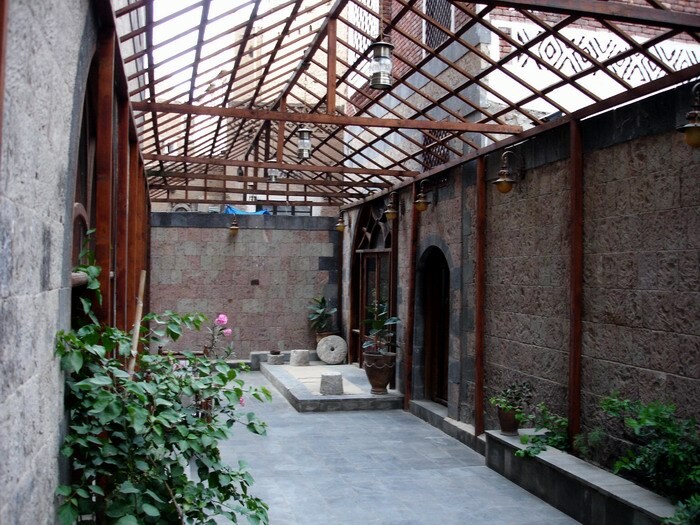 It took ten years to reconstruct the old building in a severe conformity to the local architectural traditions under the supervision of UNESCO. 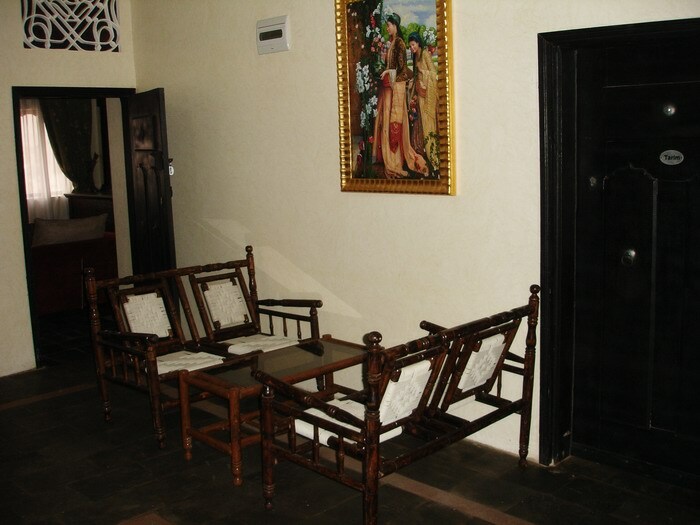 The Hotel is a good example of how naturally the national architecture may combines with 4* level comfort and convenience. 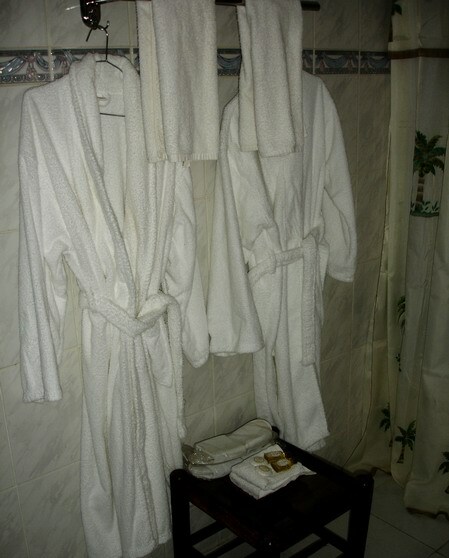 The hotel has everything necessary for a comfortable rest. 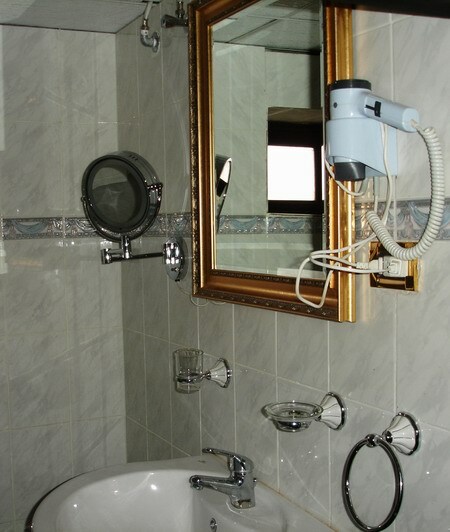 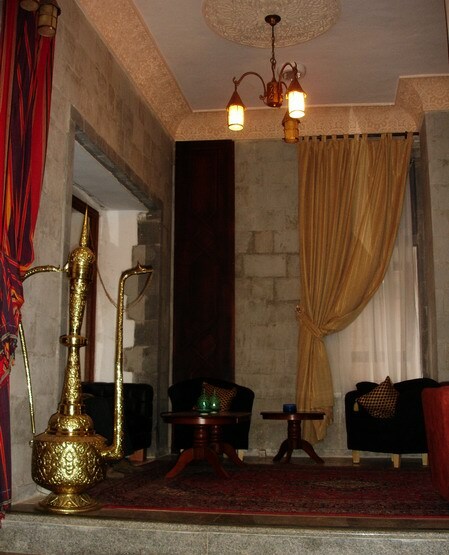 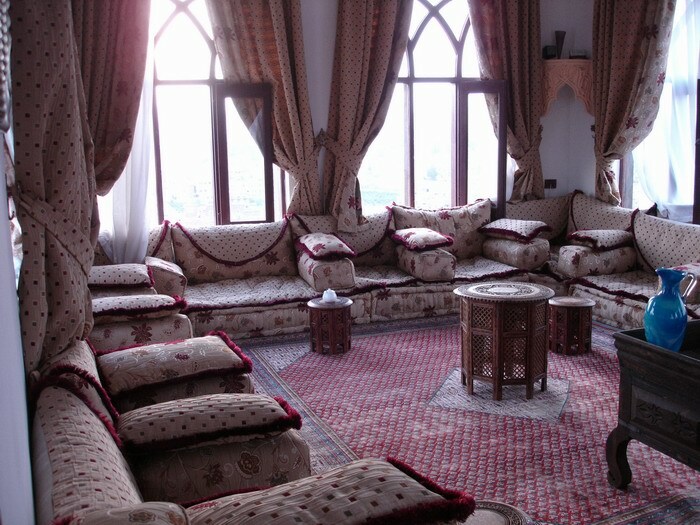 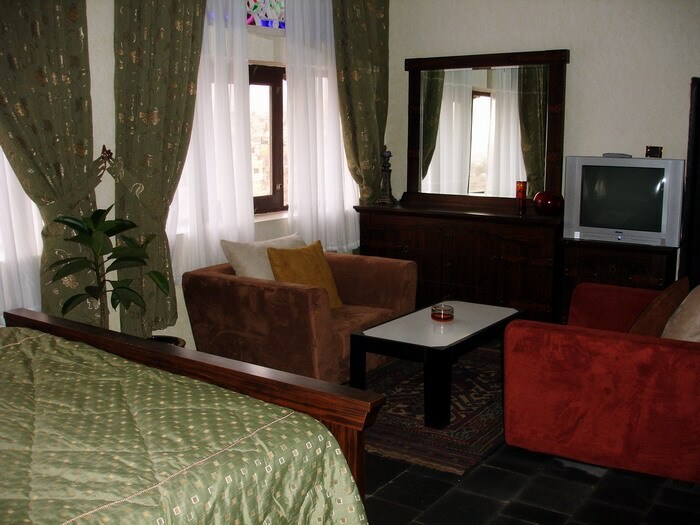 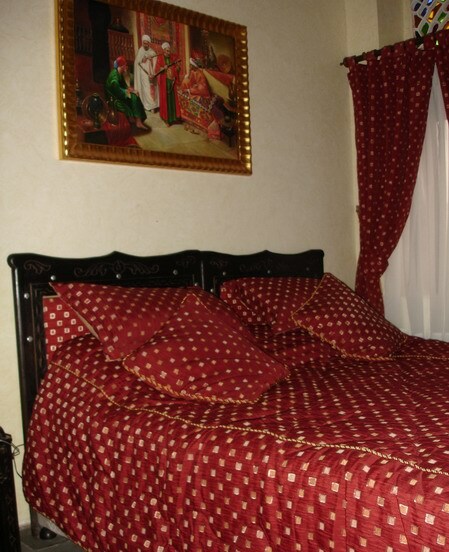 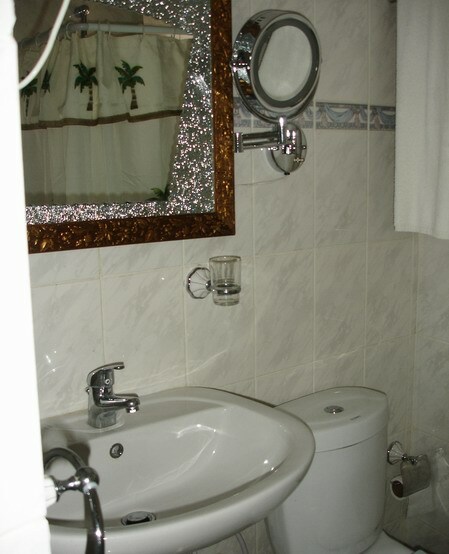 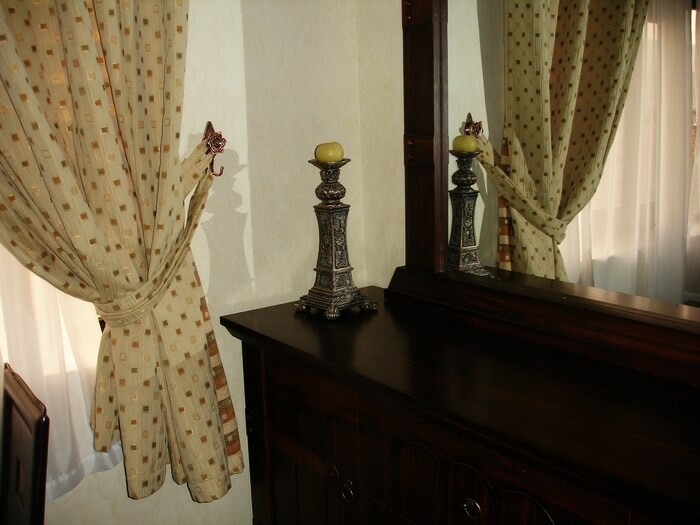 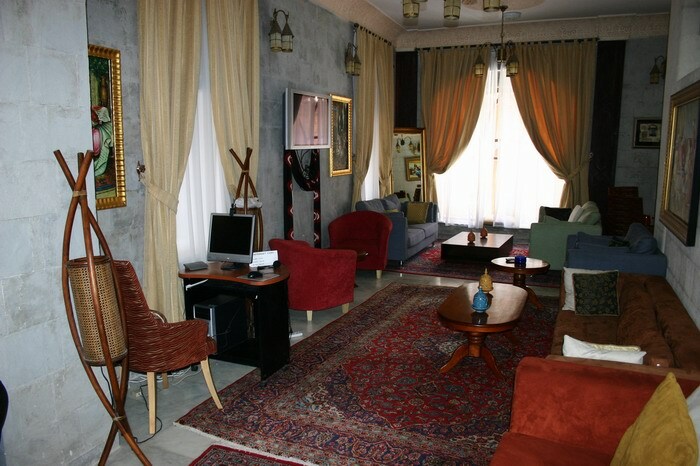 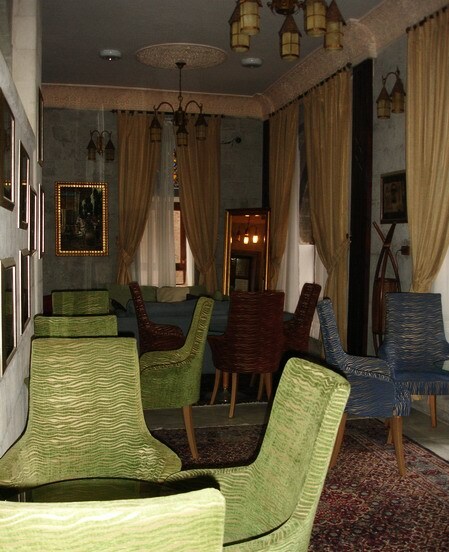 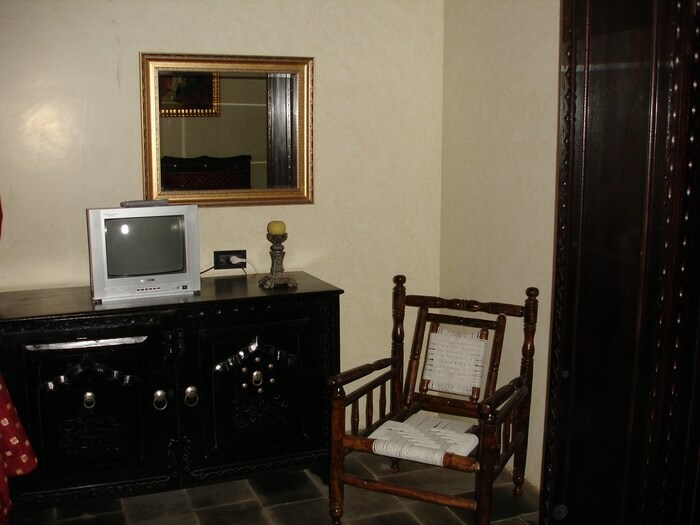 All rooms are elegantly furnished in a traditional Yemeni style. 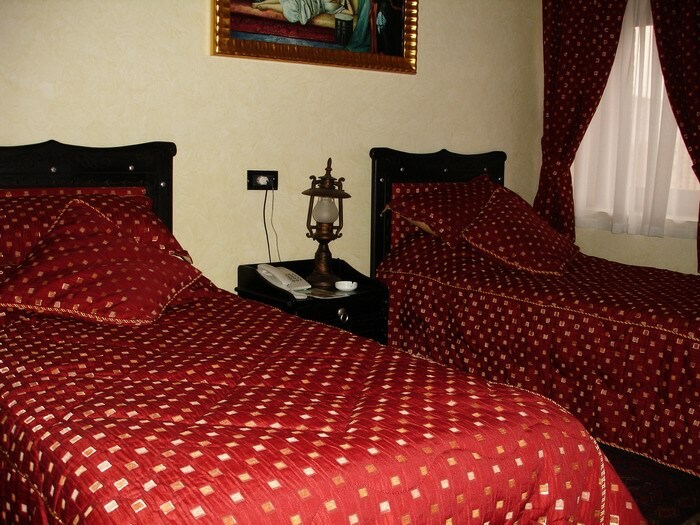 There are rooms with two beds, one large bed and VIP-apartments on the upper floors. 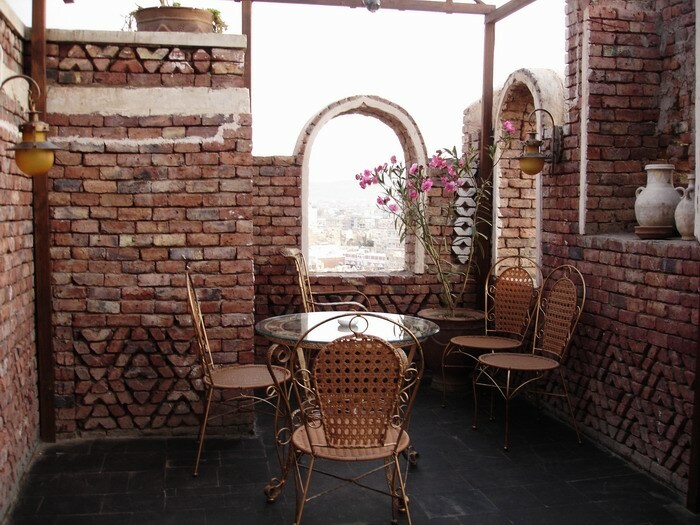 A modern elevator will bring you to the top floor, where you will find yourself on an open terrace with a cafe and a regularly open restaurant. 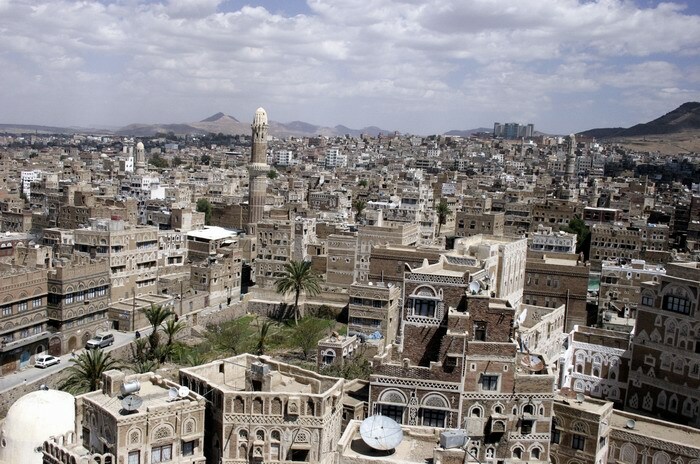 Here you can enjoy a spectacular view over the entire Old City of Sana'a. 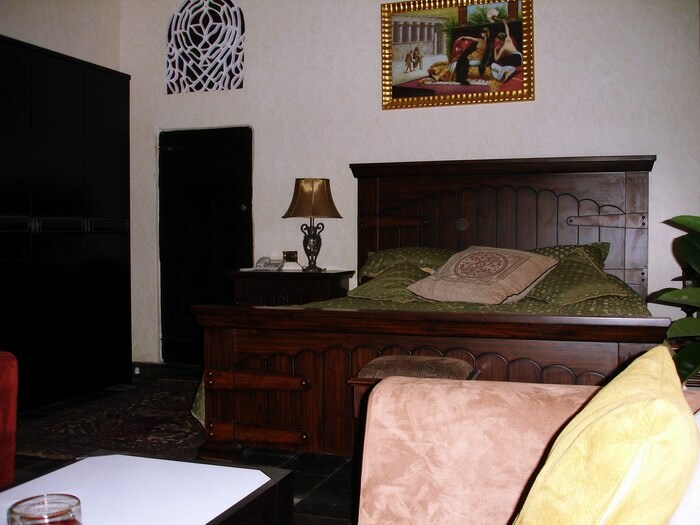 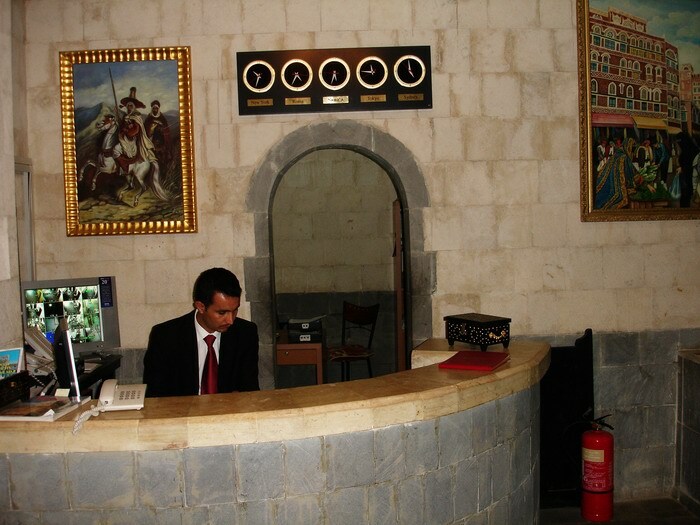 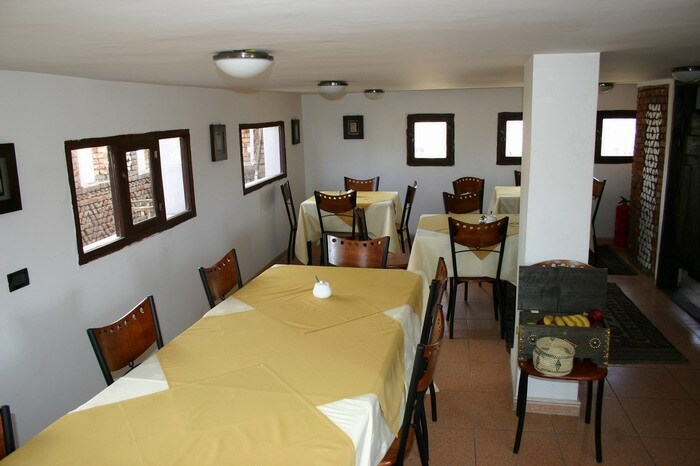 The Hotel is located 25 minutes from the airport, 5 minutes from the downtown and 3 minutes from the market of the Old City.